We’ve been exploring snowflakes and reading books about snow, and I wanted to incorporate some loose parts play that related to our theme. 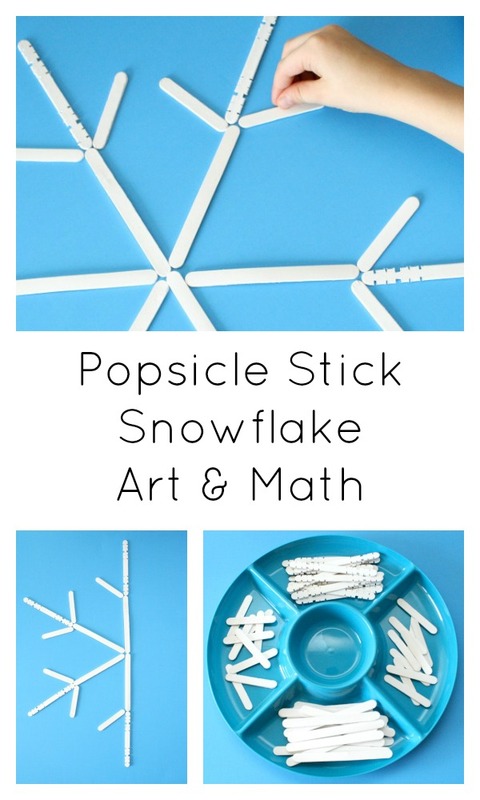 With just a handful of popsicle sticks kids can have fun creating their own snowflake art and practicing symmetry. 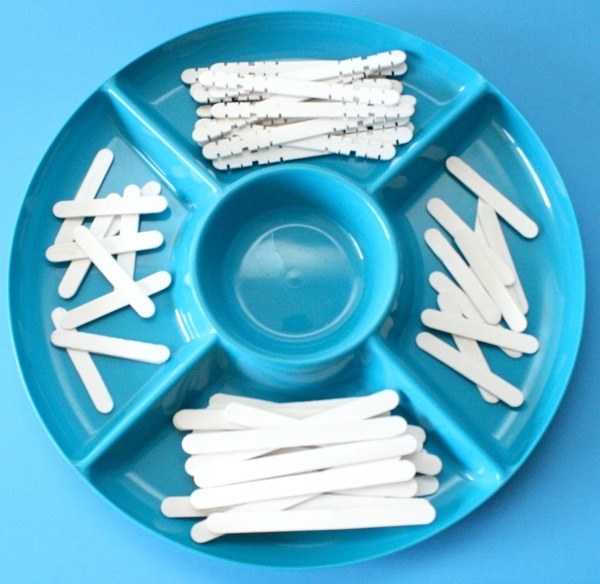 To set up this activity you’ll needs craft sticks in various sizes. I chose craft sticks, mini craft sticks, and skill sticks. Since they are light in color you could technically leave them unpainted, but I went ahead and spray painted them white. 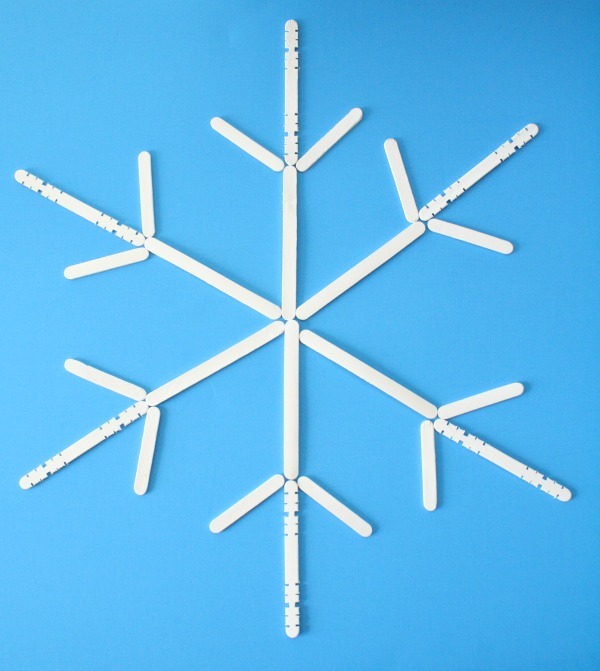 Like our candy cane symmetry activity, these large popsicle stick creations provide an opportunity for great symmetry practice. 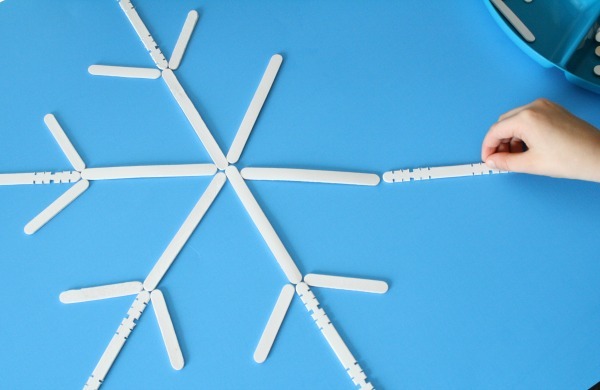 One of the days we played with our “snow sticks” I set up one half of a snowflake and invited Lovey to copy the design by creating a symmetrical snowflake. 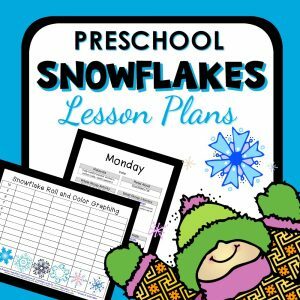 She loved seeing how the full snowflake developed as she added each new piece. 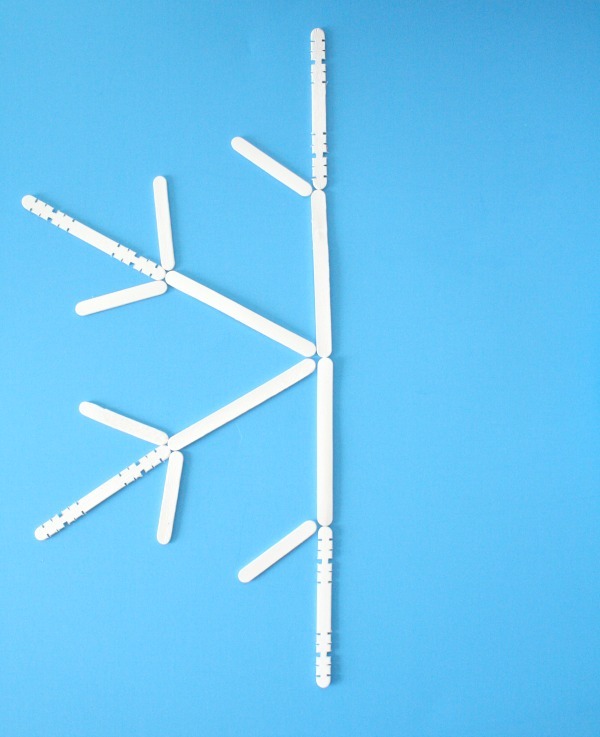 Another day I simple left our snow sticks out as an invitation to create, and the girls had fun creating their own snowflake designs. 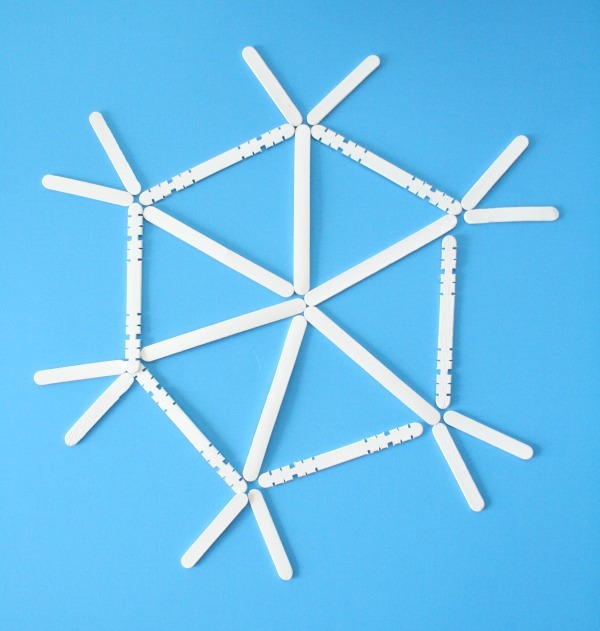 Tip: If kids are hesitant or don’t seem to know where to begin in creating their designs, you can play along with them and take turns adding a new stick each time. 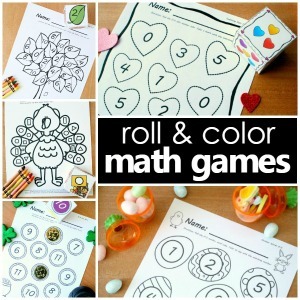 As kids become more comfortable with the six-sided figures they’ll be creating their own designs in no time. 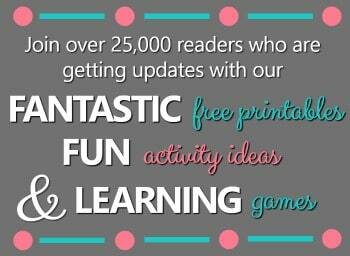 If this is for a homeschool tray or classroom center you could also print out some simple snowflake designs. 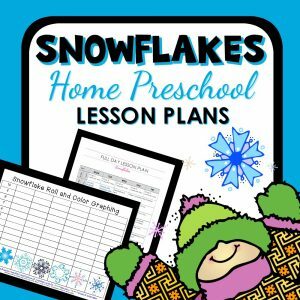 Place them along with the snow sticks and invite kids to copy the snowflake patterns in the pictures.